In September 2011, Pastor Dan McLean travelled as part of a team with Pastor Max Solberkken to Uganda Africa. 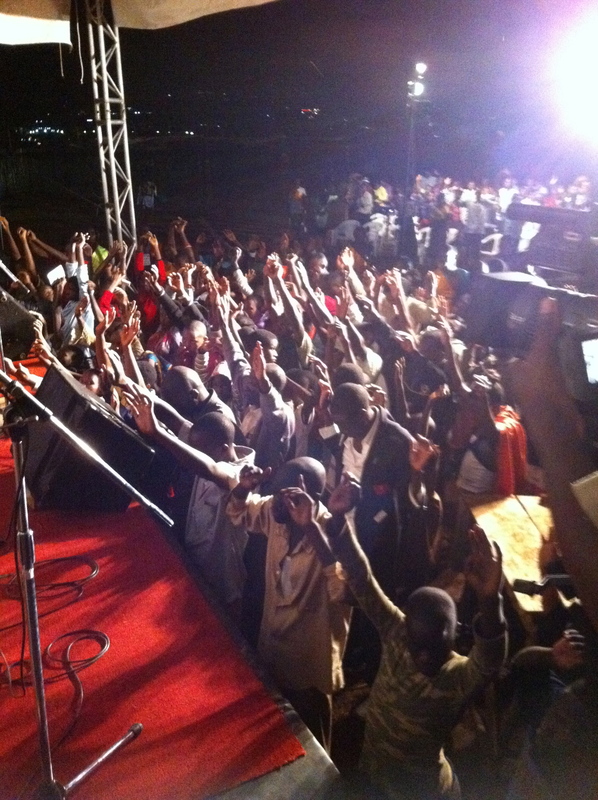 There in the city of Kampala we had teaching and training for hundreds of Pastors and leaders during the day and in the evening conducted open air crusades. Over 1000 souls came to Jesus, hundreds were baptized with the Holy Spirit and God did many wonderful miracles.